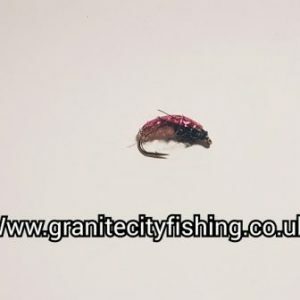 Scud or also known as freshwater shrimp are an important part of the trouts diet, “Crustaceans are easy to capture and high in protein and fat. 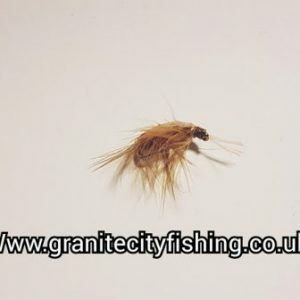 Wherever they are found in great numbers, you will find lots of corpulent trout.” You can find scuds in most clean unpolluted water, look for them in shallow water near the weeds; both rivers and Stillwater will have them. The colours are vast and you will find greys, olives, and brighter colours so we recommend a selection in your fly box. Fish the scud as you would a nymph fairly close to the bottom, if fished as a team use as a point fly.